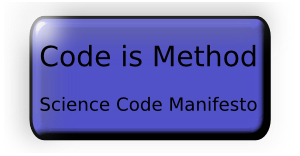 The Science Code Manifesto, wrote by Nick Barnes for the Climate Code Foundation a few years ago, defends that software is an increasingly important part of the scientific method nowadays and, as other scientific resources, it must be also publicly available. As the manifesto states, «Software is a cornerstone of science. Without software, twenty-first century science would be impossible. Without better software, science cannot progress. But the culture and institutions of science have not yet adjusted to this reality.». It aims to reform them to address this challenge by adopting five principles: Code, Copyright, Citation, Credit and Curation. A deeper discussion on these five principles is available here. 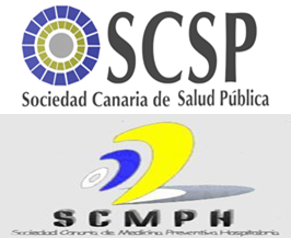 El próximo 28 de octubre, se celebrará la II Jornada Científica de las sociedades canarias de Medicina Preventiva y Salud Pública, cuyo eje será la prevención y el control de infecciones y otros problemas que afectan a la salud pública exigen un esfuerzo coordinado de los profesionales implicados y de la sociedad. La jornada tendrá lugar en el Aula Magna de la Facultad de Medicina de La Laguna. El programa de las jornadas (disponible aquí), incluye la participaciṕn de Berta Uriel Latorre, jefa del Servicio de Medicina Preventiva del Complexo Hospitalario Universitario de Ourense, quien presentará una charla titulada «"Big data" e "inteligencia artificial" para la vigilancia de las IRAS. Experiencia del Complexo Hospitalario de Ourense», relatando la experiencia de colaboración entre dicho servicio de medicina preventiva y el grupo SING en el desarrollo e implantación del sistema InNoCBR. 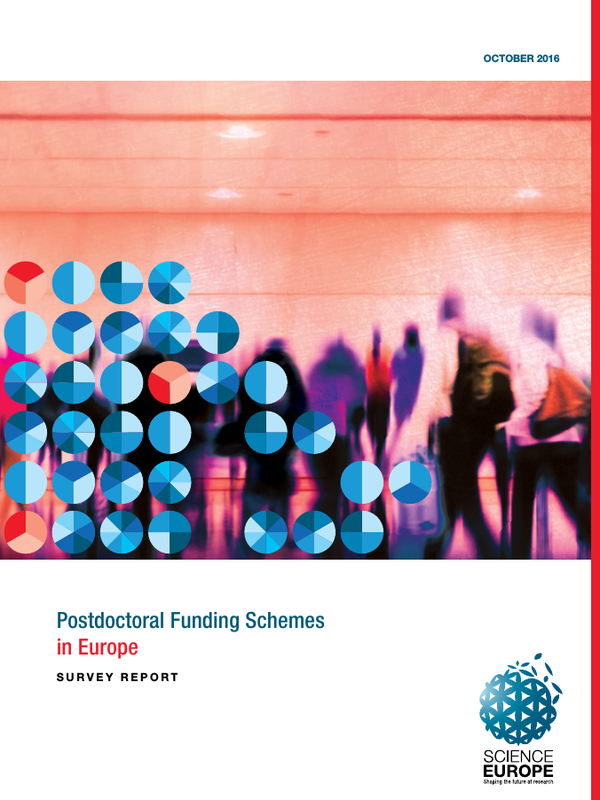 The Science Europe association has just published its Postdoctoral Funding Schemes in Europe Survey Report. The report gives a mapping of support opportunities for postdoctoral researchers, or ‘postdocs’, to improve understanding of what funders do to support researchers’ careers after the completion of their PhD, and to learn whether existing funding schemes can be improved in terms of career support. This report is a valuable source of information for researchers since the postdoctoral period is a critical phase in their careers. BeCalm has just announced that the BioCreative V.5 Challenge is now open. In line with previous BioCreative challenges, the result of participating teams will be presented at the BioCreative V.5. 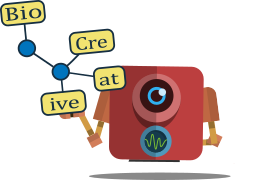 evaluation workshop, similar to previous BioCreative events, that will take place in Madrid (Spain) in March 2017. The development and evaluation of named entity recognition systems for chemical and gene/protein entity mentions. The proof-of concept implementation of a continuous text annotation metaservice, called BeCalm. Nowadays, there is a vast amount of researchers and developers creating bioinformatics software, tools and libraries. Although web search engines are important resources when looking for existing bioinformatics software, dedicated sites are also welcome. In this scenario, OMICtools and MyBioSoftware are two valuable resources, since they provide high quality, curated lists and reviews of existing bioinformatics software. 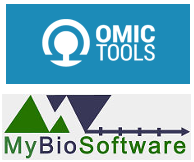 OMICtools is a manually curated metadatabase that provides an overview of more than 4400 web-accessible tools related to genomics, transcriptomics, proteomics and metabolomics. All tools have been classified by omic technologies (next-generation sequencing, microarray, mass spectrometry and nuclear magnetic resonance) associated with published evaluations of tool performance. Similarly, MyBioSoftware is a blog-like web page that offers a complete, up-to-date list of bioinformatics software, classified in different categories such as assembly tools, proteomics or RNA analysis, among others. ALTER available on Debian and Ubuntu operating systems!